Get your all day water park discounted tickets for a splash-tastic time at the Water-Zoo Indoor Water Park this Veterans Day Weekend.As our way of saying thank you to active and retired members of America’s military, for their service, we would like to offer a 15% discount off our water park admissions. 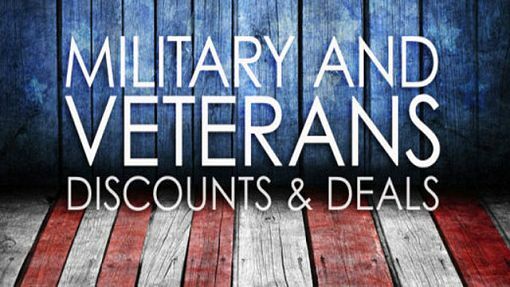 Present your military ID to the cashier when you purchase your tickets and save 15% off all day tickets. Tickets only available at the water park door. Tickets only valid for November 10-12, 2017. Book your hotel or campground Water-Zoo Package and receive a FREE LARGE PIZZA . For all active duty military and veterans. Must present military ID and mention promotion. One large pizza per family. Enjoy all the extra perks with a Water-Zoo Package. Offer only valid for November 10-12, 2017.